CPS America is announcing several actions to reinforce its long-term position in America. CPS America is part of Chint Group – $7B USD revenue, global, diversified energy and industrial businesses. Sister divisions of CPS that have been expanding in the USA include; Astronergy-PV panels, Noark-electrical components, T&D-transmission and distribution equipment, Storage-battery and energy systems. These divisions work together to bring vertically integrated solutions to American customers. The company will extend the leverage of the USA infrastructure to service Mexico, Brazil and other Latin American countries. Here is everything the company is up to. 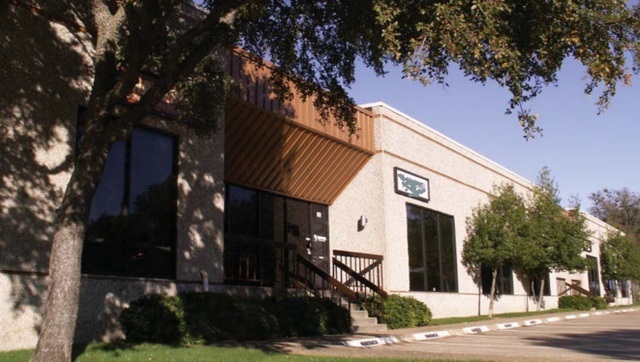 This June, CPS tripled the size of its original location near Dallas, Texas. The service operations and engineering center is where national field service activities are organized; it also hosts the USA quality/reliability analysis and repair laboratory. The expanded facility will provide repair and upgrade services and a pool of field service technicians to complement the regional service engineers located in each region across the U.S. It is the service hub where remote product updates are done using the new CPS data and controls product called Flex Gateway. This site will also add customer and channel partner training capability. 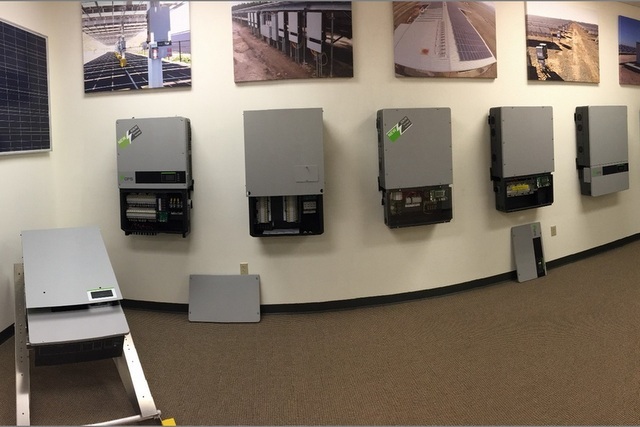 In addition to expanded service capability, the new Texas site will begin assembly and test operations for select inverter products for customers that wish to increase local USA content. CPS is arranging floor space and equipment for this activity so that first production assembly will be available at the end of Q3 2018. The site will be the ‘pilot’ for future expansion of USA assembly capability for CPS. CPS has entered into agreements with large developers seeking USA assembly to support new projects (hundreds of MWs). To support these agreements, and to enable expanded capacity for other American customers seeking increased USA labor and supply chain content, CPS has initiated a search for the ideal location and facility. CPS will prioritize the following factors when considering candidate locations; proximity to customers and project locations, available cost effective and efficient logistics and transit infrastructure, available employee resources including military veterans, available educational institutions for training and technology collaboration, solar industry partner collaborations for enhanced value-added solutions for customers. CPS is also carefully assessing local economic development incentives and prioritizing states with strong solar industry reinforcement. 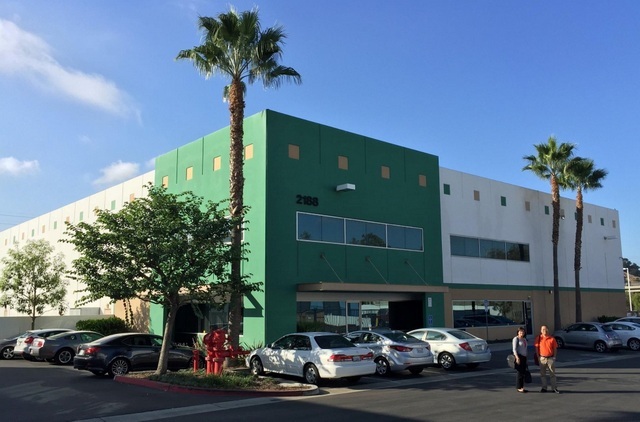 CPS has been ramping up it USA fulfillment operations in Pomona, California. This is the primary inventory location in America to support local customers. The site also includes CPS America finance, accounting, logistics and HR activities. The operation hosts local inventory of all products to ensure availability and short lead-time to customers; the operating mode of the facility is to maintain 30-days of supply of all products at all times. By working closely with customers to establish project plans, CPS prepares inventory to customer forecasts and then fulfills on just-in-time basis. The company often can meet customer delivery precision to a 4-hour time window. CPS extended its lease for the Pleasanton, California facility which is the sales, customer operations and applications engineering management focal point. This location hosts a product showroom and training conference center for customers and business partners.